Summary: A dog named Buddy tells the inspiring story about his best friend and owner named Chloe. She is a young girl who becomes sad and does not want to play anymore. 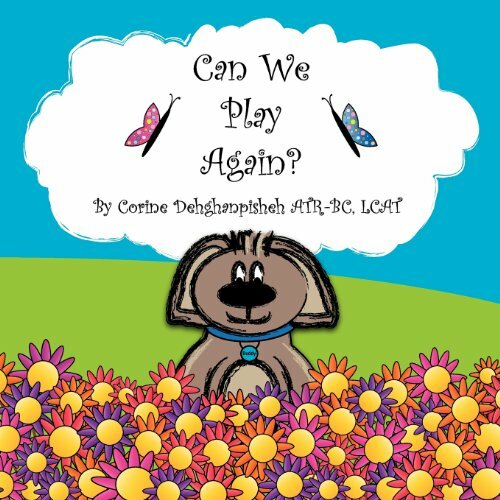 Discover how Chloe finds her way back to playing again with the help of an art therapist, Buddy, and her family.